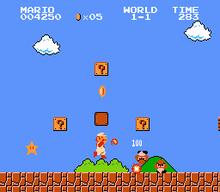 ^ a b c d "Sad But True: We Can't Prove When Super Mario Bros. Came Out". www.gamasutra.com. Retrieved January 29, 2019. ^ O'Donnell, Casey (2012). "This Is Not A Software Industry". In Zackariasson, Peter; Wilson, Timothy L. (eds.). The Video Game Industry: Formation, Present State, and Future. Routledge. ^ McWhertor, Michael (December 29, 2009). "Tuper Tario Tros. 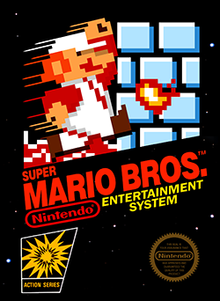 Puts A Little Tetris In Your Mushroom Kingdom". Kotaku. Archived from the original on February 1, 2014. Retrieved January 20, 2014. ^ Donlan, Chris (September 2, 2011). "Tuper Tario Tros". Edge. Archived from the original on March 28, 2012. Retrieved January 20, 2014.